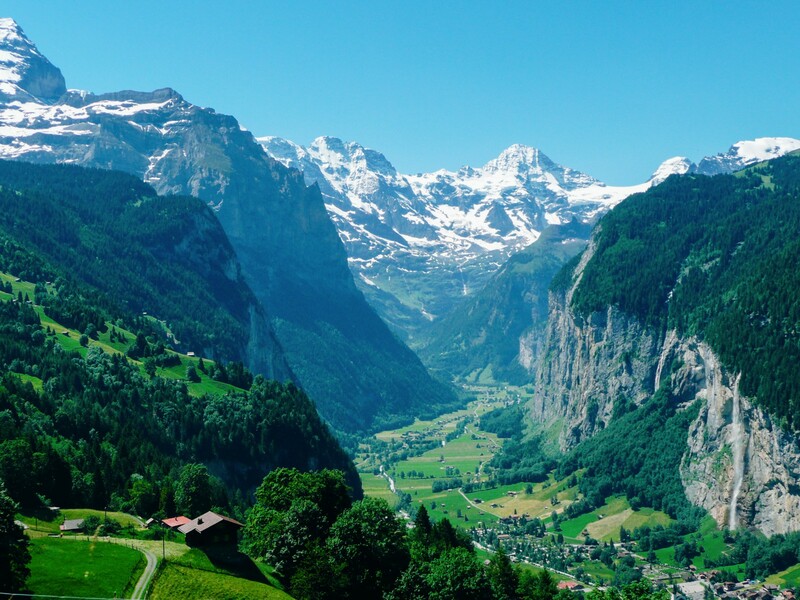 Of course, apart from generally making fantastic things, Switzerland is a treasure trove of natural wonders (case in point – the Swiss Apls) and the amazing nature here is something that the Swiss hold very dearly to. It is an essential part of life in Switzerland and integral to being Swiss. Taking a dip in the river before work is quite common here (the thought of doing that in the UK fills me with dread), nor is hiking (the way, we might go down to the local chippy) either. Now we can’t all be Swiss (not for lack of trying) but what we can do is experience some of that amazing Swiss life everyone seems to be craving (even if you don’t you are yet, you already are 😉 ). 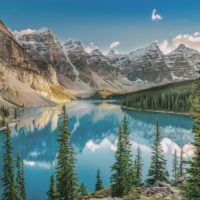 To that end, if you’re looking to see sights outside of the more popular parts of Switzerland (we can save those ones for weekend, or week-long, break), you should get yourself a car, some friends or family and hit the road – making sure to stop at these 9 beautiful and (mostly) offbeat places. 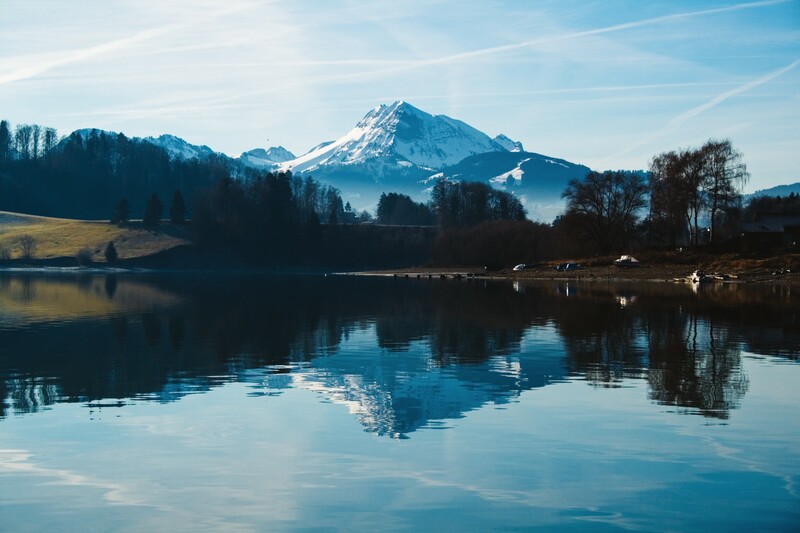 Visit Lake Lucerne for stunning views of the glassy lake as well as a bit of history. This is said to be the place where William Tell lived and shot an apple off the head of his son, and there is a statue dedicated to the legend here. 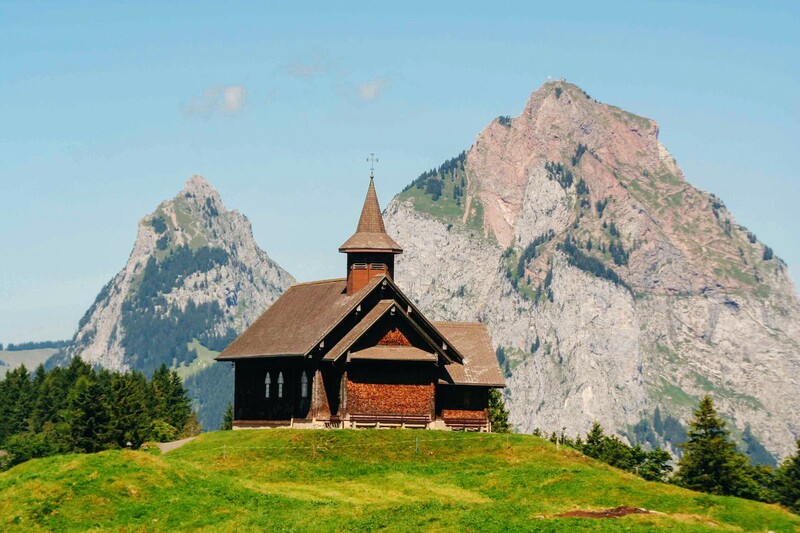 From the charming village of Stoos you can get a feel of the true spirit of Switzerland, as well as a rather impressive aerial view of the surrounding land. When you’re in Stoos, take a ride on the chairlift – it offers spectacular vistas back over Lake Lucerne in the distance. The cliffs that form this valley stretch up over 300 meters and are met by Alpine forests that are truly breathtaking. Hiking and climbing is popular here if you want to take in the scenery even further. 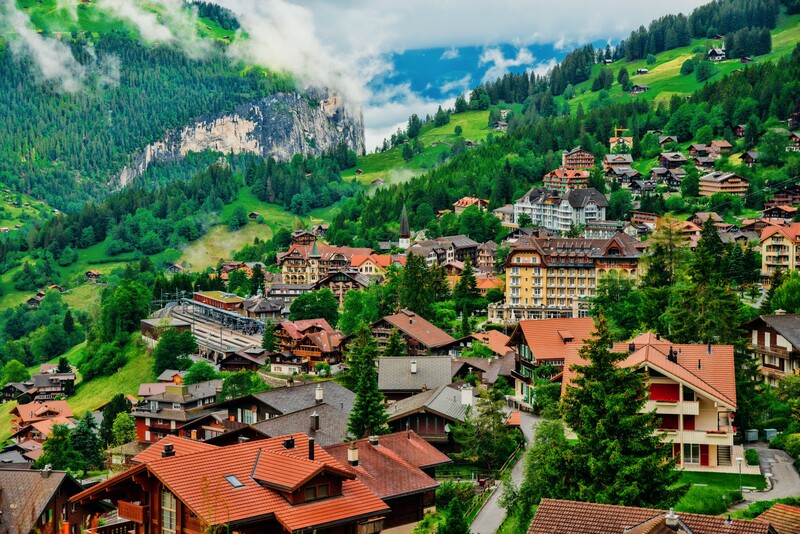 This village of Wengen nestles on the eastern ledge of Lauterbrunnen Valley and is known for being in the shadow of the three great peaks of Eiger, Mönch, and Jungfrau. Cheese aficionados should absolutely not miss a stop in the general region of La Gruyère. 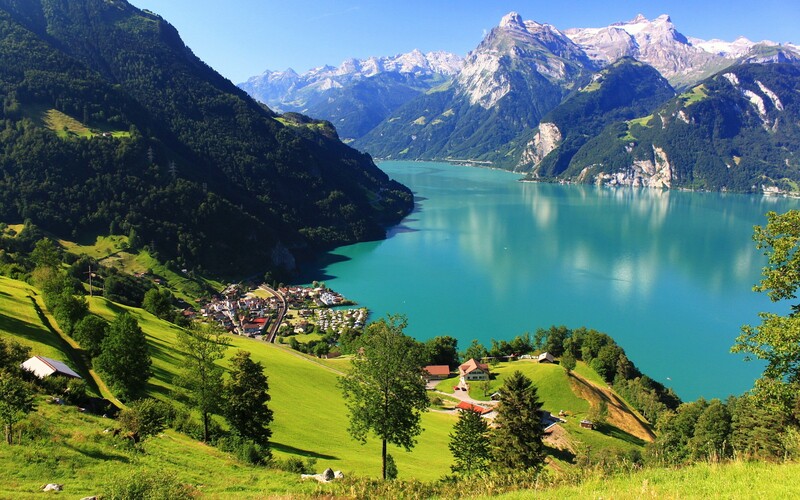 In addition to producing its famous cheese, this area is also famous for its Swiss chocolate. When you’re in La Gruyère, be sure to pop into the town of Gruyères. 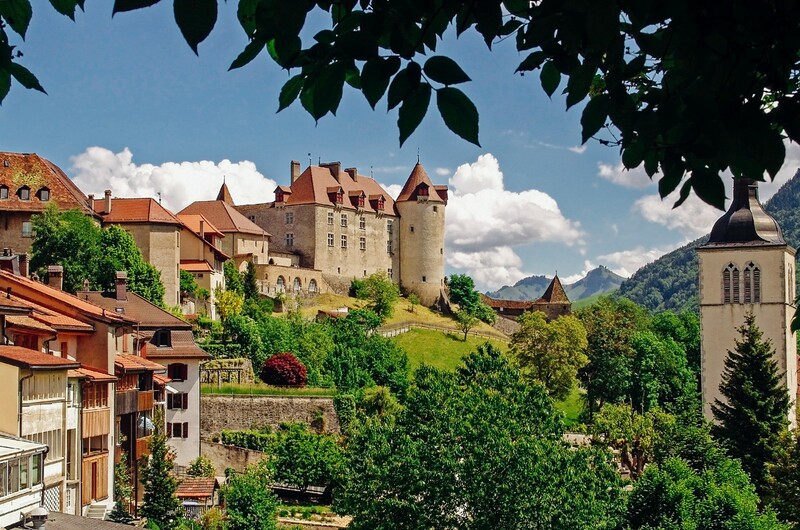 Gruyères is nestled on a atop a hill and then topped again by a castle that dates back all the way to the 13th century. 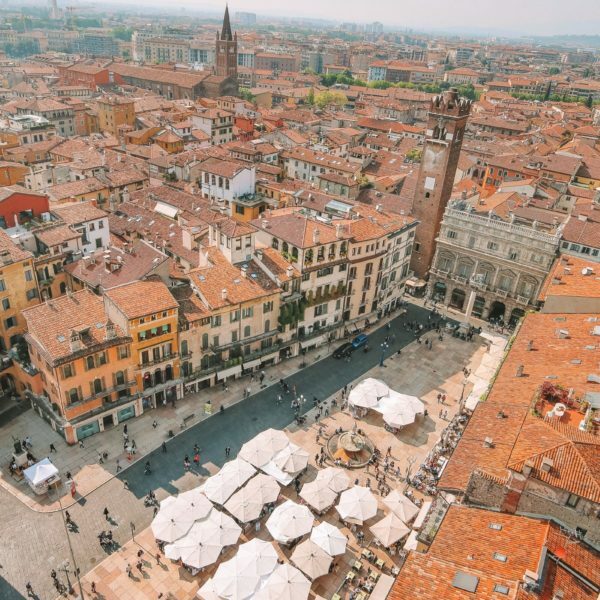 Aside from the scenery, one of the main reasons to come here is for the fondue so pack those elastic pants with you and get stuck into as much cheese as you possibly can. 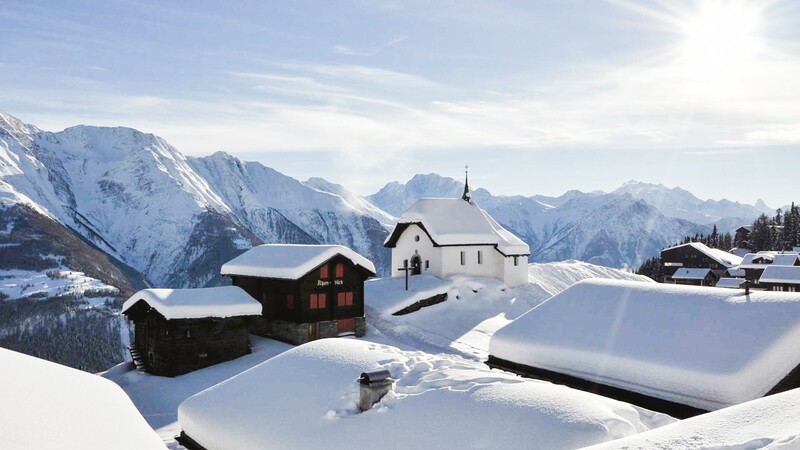 A quaint Swiss town on the edge of a frosty glacier, Bettmeralp is not to be missed. Once there expect pretty log cabins set amidst glorious forests. 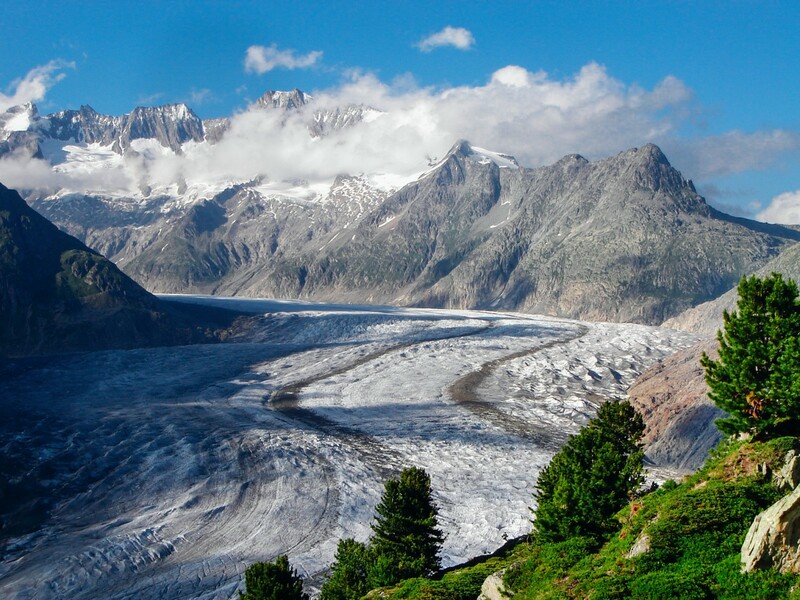 You will catch sight of this famous glacier only at the last moment when you approach it by cable car. Until then it is hidden by verdant woodlands and Alpine forests, which only makes the big reveal more breathtaking. 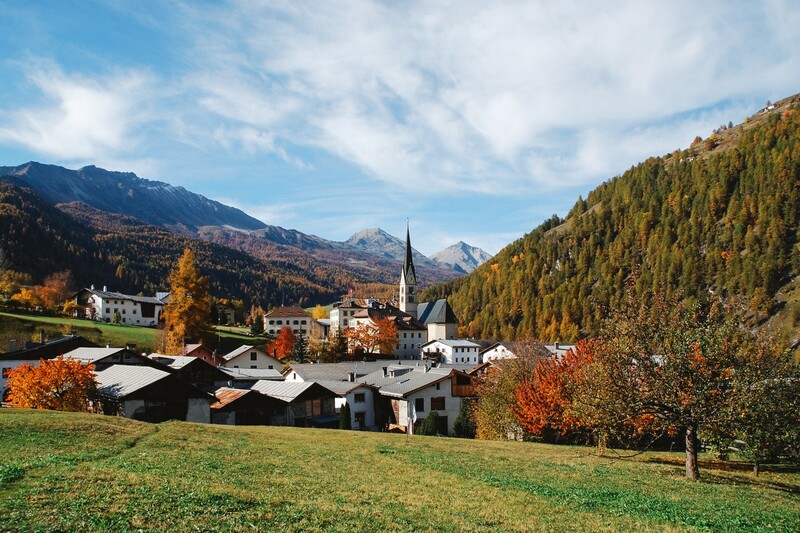 The valley of Val Müstair is only accessible via a single mountain road which makes it something of a rarity. 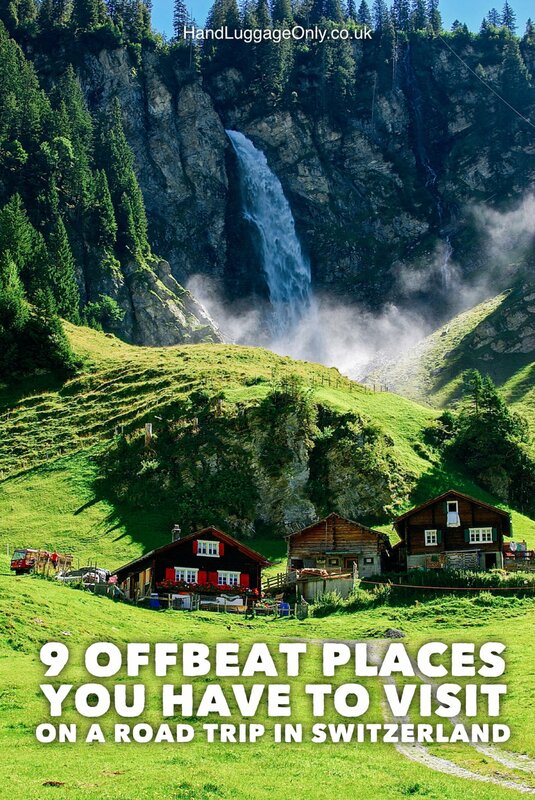 Once in the valley you will find six gorgeous villages that have a distinctly different feel to the rest of Switzerland. 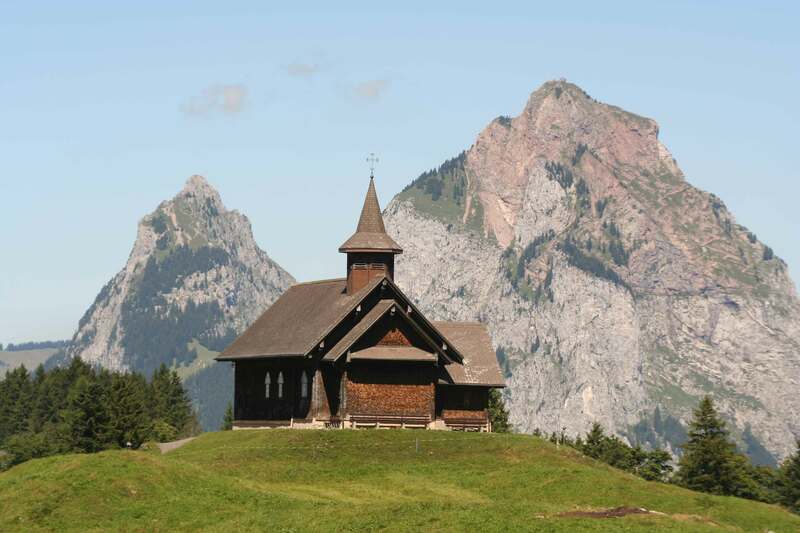 If you are looking for a World Heritage Site in Switzerland then you will find one at the convent. 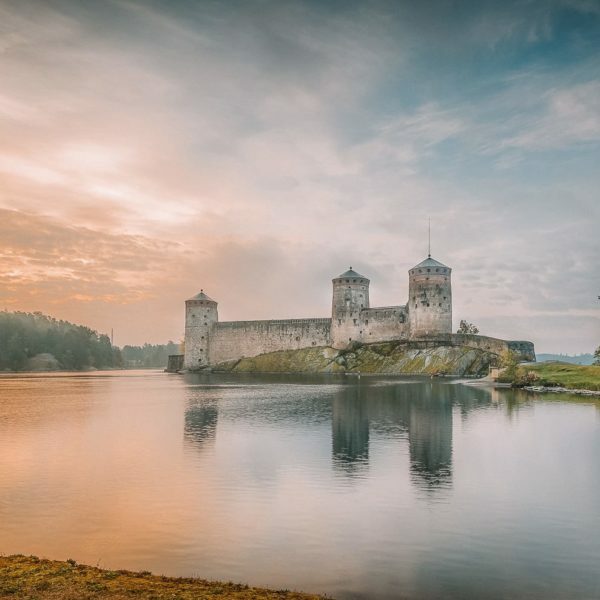 Dating from 780 AD, this is a historical gem that is not to be missed, especially for its frescoes that go back as far as the 9th century. 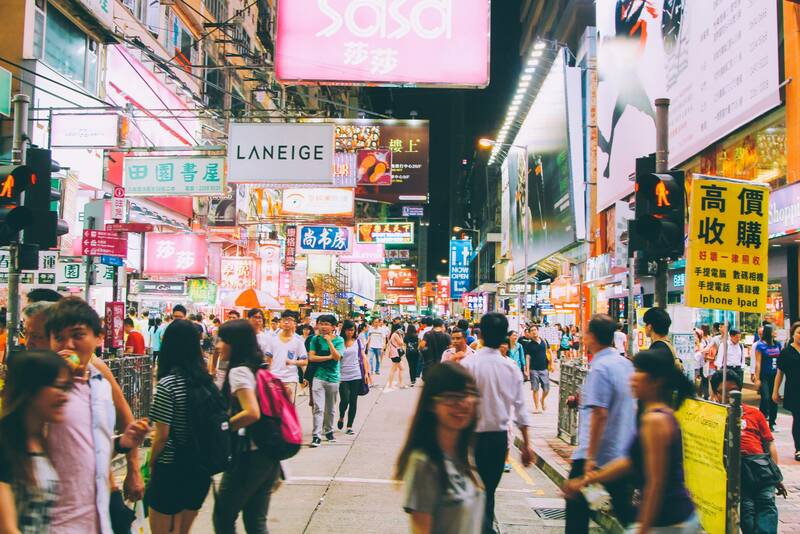 If you’re looking to add more popular stops to your trip, check out these 7 places you definitely have to visit.